Wow, this sounds like personalized nutrition! Think about the potential of that! Have you ever heard of nutritional genomics, or nutrigenomics? It is a new field that studies of how foods affect our genes and how individual genetic differences can affect the way we respond to nutrients in the foods we eat. This is a new way to prevent, minimize or treating chronic disease through small but precise dietary changes. We have all heard of the person who smoked since they were 12 and lived to be 95 never experiencing lung cancer or any of the other dangerous risks of smoking, while another person loses a lung over second hand smoke. Some people are more or less susceptible to certain things we ingest into our bodies. Some people do great on the Atkins diet while others fail miserably. The answer is in our genes!! 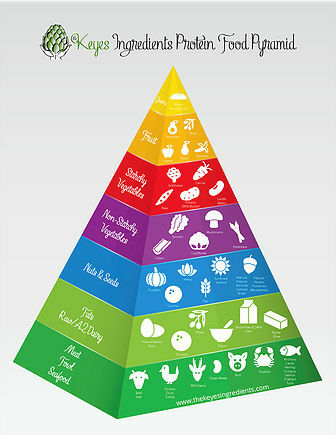 Starting my practice in the no-fat era and the release of the now infamous 1992 food pyramid touting 9-12 serving of grains per day seem to have a one size fit all answer when it came to what diet to recommend to patients to help them achieve optimal health. As the years have progressed and Americans have become sicker instead of healthier it is more evident than ever that the no fat approach was “gravely” wrong. So what is the best diet? After long discussions and research with my fiend Michelle Keyes this is what we came up with; it depends on your genes and your metabolic type. Genetic factors such as APOE which is a apolipoprotein which clearly contribute to how your body reacts to food, especially, carbohydrates and fat. Metabolic Typing is a subjective questionnaire that you take after 4 weeks of a eliminating processed and unhealthy ingredients to help you determine the nutrients that best fuel your body to prevent and yes reverse long term chronic disease. 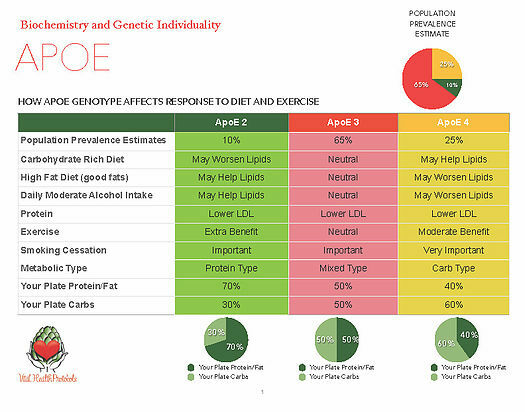 APOE 3/3 is the most common, in fact 65% of people have this combination to their nutritional genomic lock. These people metabolize cholesterol “normally” and they correspond to the mixed type in Metabolic typing. Their diet should be 50% Complex Carbs and 50% protein and fat. 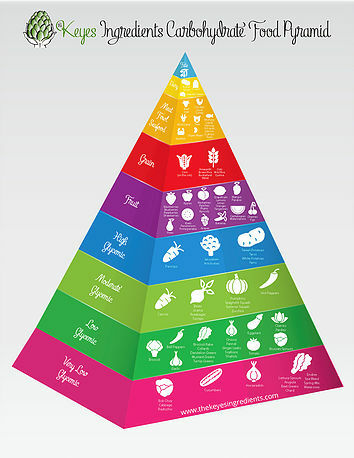 Michelle Keyes and I collaborated to give you a better visual of what this would look like by making a Metabolically Typed Food Pyramid that corresponds with your APO E type. The E2 genotype is a protein type (10% of the population). They make large quantities of APOE and have lower cholesterol and LDL’s (bad cholesterol) but tend to have high triglycerides and a tendency for diabetes. Their diet should be 30% complex carbs and 70% protein and fat. The E4 genotype, the Carb Type (25% of the population) make a small about of APOE. They tend to have a higher cardiac risk and risk of Alzheimer’s Disease. Their diets should be 60% complex carbohydrates and 40% protein and fat. Now let’s put it all together. Michelle Keyes and I were talking as I drove to work one day and we came up the this simple chart below to help you get a better picture. So what have we learned from this and what can we do about it? Some diet-regulated genes, like APO E are likely to play a role in the onset, incidence, progression, and/or severity of chronic diseases. If you can turn off the negative effects of these genotypes you can effectively prevent, reduce or even reverse chronic disease! Isn’t it clear that we all should know out APO E and Metabolic Typing? 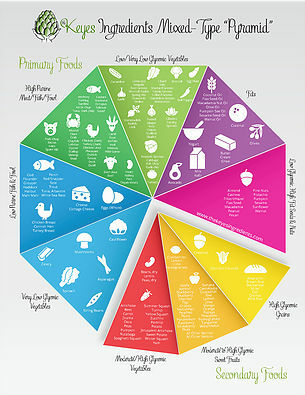 We all should pay attention to the nutrigenomic needs of our body. Knowledge gained from comparing diet/gene interactions in different groups of people provides information needed to address the larger problem of obesity, heart disease, diabetes, metabolic syndrome, high blood pressure and high cholesterol in our society today. If you would like to find out more information on this fascinating topic or have yourself and family tested for APO E and Metabolic Typing email our office info@vitalhealthprotocols.com to set up a consultation a doctor near you! This is fantastic information! Thank you for putting it all together so beautifully like this! I’m having difficulty reading the diagrams though. The images seem to be too small to read the information on each of the pyramids clearly – and when I try to enlarge the images by zooming on them, I lose sharpness and can’t read the words of each item in the pyramid because they’re too fuzzy. Any chance you can direct me to a larger or higher res image of the various pyramids? Thanks so much! I’m excited to learn more! ps. 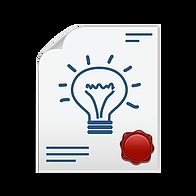 You also mentioned a metabolic questionnaire that can be completed – can you tell me more about that and where I’d get it done?